SUNY Ulster faculty have adopted the General Education requirements of the State University of New York (SUNY). In part, this is to provide a seamless transition from SUNY Ulster to a SUNY four-year institution. 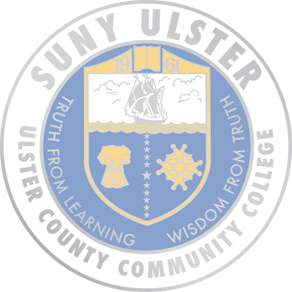 Students are required to take one or more courses carrying at least 3 credits from 7 of 10 Knowledge Areas and one course from each of 2 Skills Areas. 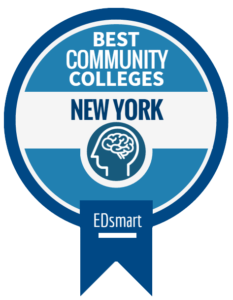 Specific courses currently offered by SUNY Ulster that will satisfy each of these areas are listed below. 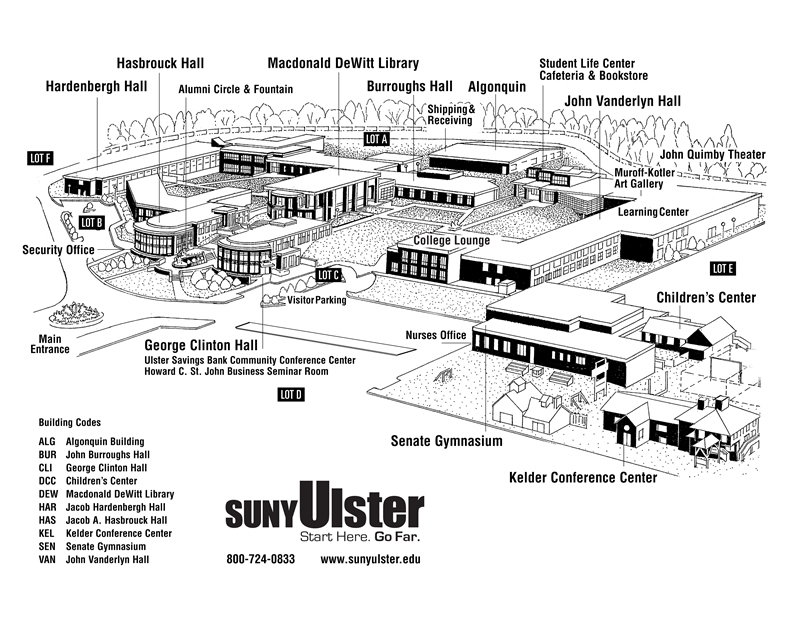 Students should check the up-to-date listing at www.sunyulster.edu. At SUNY Ulster, students in the Associate of Arts and Associate of Science degree programs must complete 21 of the required 30 credits as a condition of graduation. 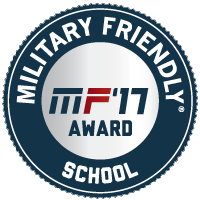 Students must complete a minimum of five categories, including the required mathematics and basic communications categories, and can select a maximum of two courses from any category. MAT 110 - Quantitative Reasoning 3 cr. AST 101 - Astronomy of Stars and Galaxies 3 cr. BIO 101 - Biology I for Nonscience Majors 3 cr. BIO 103 - Biology of Nature 3 cr. BIO 107 - Human Anatomy and Physiology I 4 cr. BIO 108 - Human Anatomy and Physiology II 4 cr. CHE 101 - Introductory Chemistry I 4 cr. CHE 102 - Introductory Chemistry II 4 cr. CHE 111 - Energy Alternatives 3 cr. CHE 200 - Organic Chemistry Essentials 3 cr. CHE 201 - Organic Chemistry I 3 cr. CHE 202 - Organic Chemistry II 3 cr. ESC 102 - Planet Earth 3 cr. ESC 103 - History of Life 3 cr. ESC 114 - Geology of the National Parks 3 cr. ESC 140 - Earth’s Environment 3 cr. ESC 230 - Geology of New York State 3 cr. PHY 101 - Physics I 4 cr. PHY 102 - Physics II 4 cr. SCI 104 - Environmental Themes 3 cr. ECO 202 - History of Economic Thought 3 cr. HIS 266 - Native American History 3 cr. POS 204 - Political and Social Philosophy 3 cr. POS 206 - Introduction to International Relations 3 cr. PSY 171 - Honors Psychology 3 cr. PSY 201 - Social Psychology 3 cr. PSY 212 - Memory and Learning 3 cr. PSY 220 - Personality Theory 3 cr. SOC 203 - Criminology 3 cr. HIS 206 - Immigration and Ethnicity in American History 3 cr. HIS 264 - History of Women in the United States 3 cr. HIS 265 - African‐American History 3 cr. HIS 172 - Honors History II 3 cr. ART 101 - Introduction to Visual Arts I 3 cr. HIS 171 - Honors Western Civilization I 3 cr. HIS 173 - Honors Western Civilization II 3 cr. HIS 209 - Europe in the 20th Century 3 cr. HIS 213 - Ancient Rome: Republic and Empire 3 cr. HIS 223 - The Early Middle Ages 3 cr. HIS 243 - Global Slavery 3 cr. COM 219 - World Cinema 3 cr. ENG 214 - Contemporary World Literature 3 cr. HIS 230 - History of Early China 3 cr. HIS 231 - Modern China 3 cr. HIS 233 - Modern India 3 cr. HIS 235 - Modern Japan 3 cr. HIS 240 - Africa Before 1870 3 cr. HIS 241 - Africa Since 1870 3 cr. HIS 250 - Latin America Through Independence 3 cr. MAT 221 - History of Non-Western Math 3 cr. PHI 271 - Honors: Ethics Across Cultures 3 cr. SOS 221 - Contemporary Latin America 3 cr. COM 171 - Honors Public Speaking 3 cr. COM 203 - Oral Interpretation 3 cr. ENG 171 - Honors English I 3 cr. ENG 172 - Honors English II 3 cr. ENG 201 - English Literature I 3 cr. ENG 202 - English Literature II 3 cr. ENG 203 - American Literature I 3 cr. ENG 204 - American Literature II 3 cr. ENG 206 - Literature: Major Themes 3 cr. ENG 207 - Contemporary Literature 3 cr. ENG 212 - The Short Story 3 cr. ENG 215 - Shakespeare 3 cr. ENG 218 - Classics of Children’s Literature 3 cr. ENG 220 - Introduction to Drama 3 cr. ENG 223 - Introduction to Poetry 3 cr. ENG 225 - Creative Writing 3 cr. ENG 240 - The Modern Novel 3 cr. ENG 245 - Literature of American Ethnic Minorities 3 cr. MUS 101 - Music Theory I 3 cr. MUS 102 - Music Theory II 3 cr. MUS 105 - Music Appreciation 3 cr. MUS 108 - History of Music 3 cr. MUS 171 - History of Jazz 3 cr. PHI 101 - Introduction to Philosophy 3 cr. PHI 203 - Logic 3 cr. PHI 205 - Ethics 3 cr. PHI 222 - Images of America 3 cr. PHI 233 - Ethics in Criminal Justice 3 cr. THE 101 - Introduction to the Theatre 3 cr. ART 104 - Drawing & Composition II 3 cr. ART 105 - Painting I 3 cr. ART 106 - Painting II 3 cr. ART 117 - Introduction to Drawing I 3 cr. ART 124 - Introduction to Design Foundation 3 cr. ART 131 - Photography II 3 cr. ART 132 - Introduction to Color Photography 3 cr. ART 150 - Two‐Dimensional Design 3 cr. ART 161 - Graphic Design I 3 cr. ART 165 - Digital Imaging I 3 cr. ART 180 - Introduction to Web Page Design 3 cr. ART 209 - Life Drawing/Anatomy I 3 cr. ART 210 - Life Drawing/Anatomy II 3 cr. ART 262 - Graphic Design II 3 cr. ART 263 - Graphic Design III 3 cr. COM 204 - Oral Interpretation - Children’s Literature 3 cr. MUS 153 - The Computer and the MIDI Keyboard I 3 cr. MUS 175 - History of Rock Music 3 cr. THE 108 - Theatre Arts Production 3 cr. FRE 101 - Elementary French I 4 cr. FRE 102 - Elementary French II 4 cr. FRE 111 - Basic Conversational French II 3 cr. FRE 115 - Accelerated Elementary French I and II 6 cr. FRE 201 - Intermediate French I 4 cr. FRE 202 - Intermediate French II 4 cr. FRE 207 - Advanced Conversational French 4 cr. FRE 208 - Advanced French Grammar and Composition 3 cr. FRE 215 - Accelerated Intermediate French I and II 6 cr. GER 102 - Elementary German II 4 cr. GER 201 - Intermediate German I 4 cr. SPA 101 - Elementary Spanish I 4 cr. SPA 102 - Elementary Spanish II 4 cr. SPA 110 - Basic Conversational Spanish I 3 cr. SPA 111 - Basic Conversational Spanish II 3 cr. SPA 112 - Elementary Spanish Review 3 cr. SPA 115 - Accelerated Elementary Spanish I and II 6 cr. SPA 201 - Intermediate Spanish I 4 cr. SPA 202 - Intermediate Spanish II 4 cr. SPA 207 - Advanced Conversational Spanish I 4 cr. SPA 208 - Advanced Spanish Grammar and Composition 3 cr.